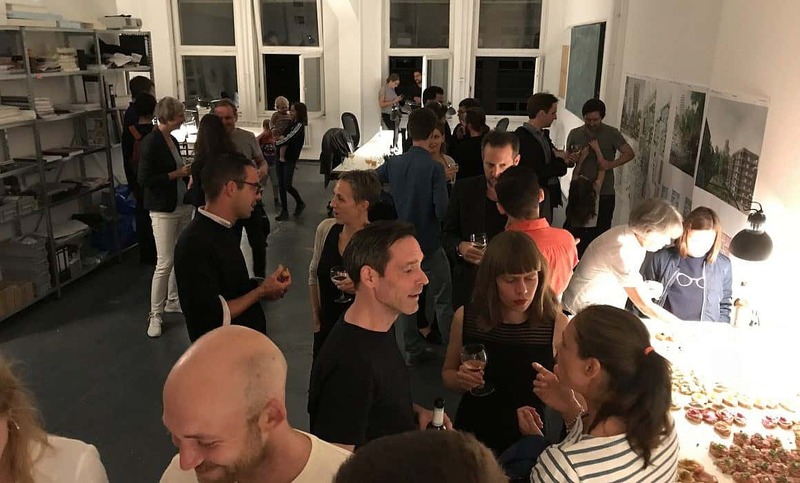 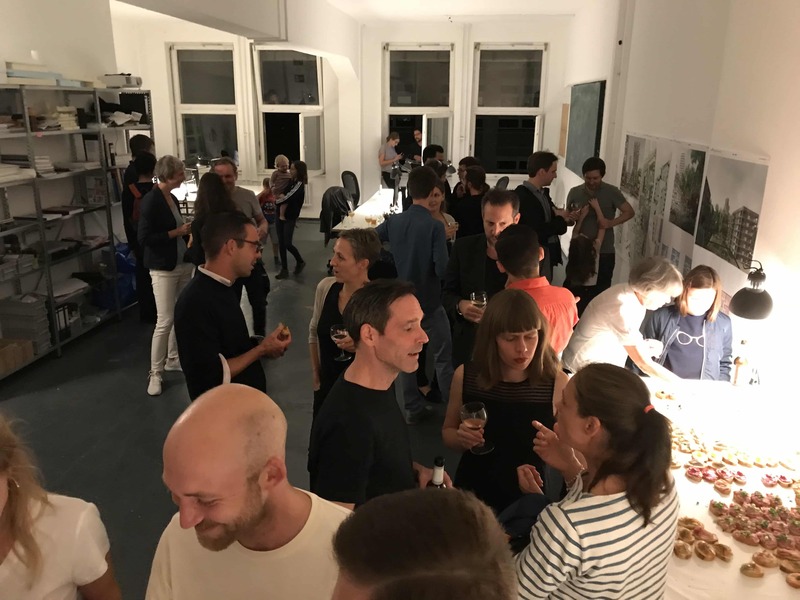 One year ago, the MLA+ Berlin office was established. 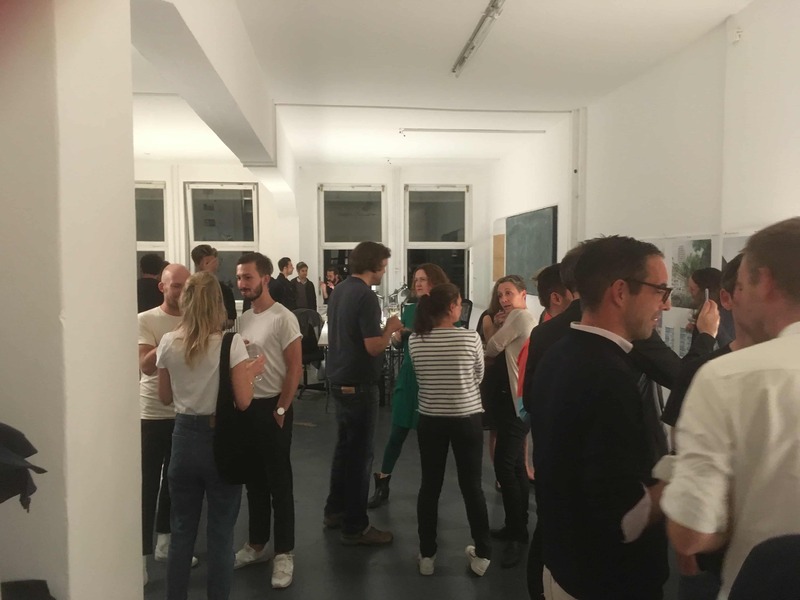 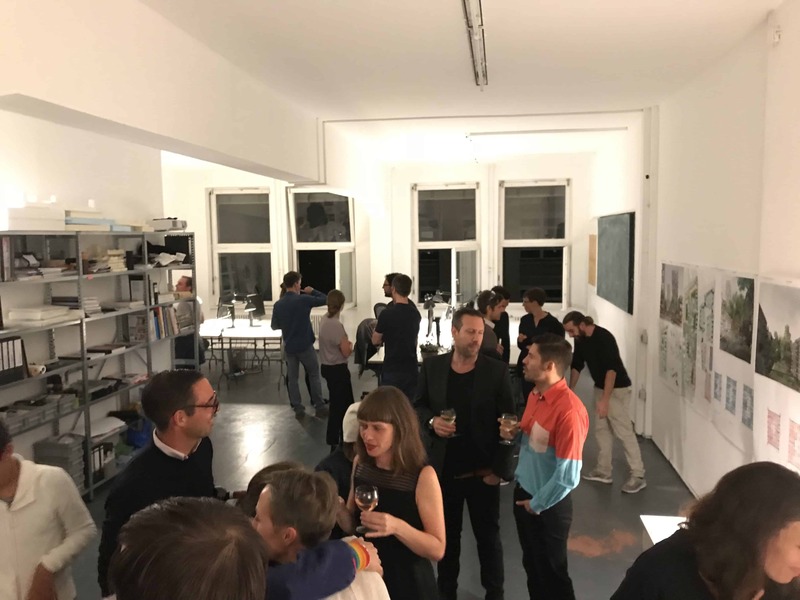 A year and many projects later we can definitely conclude that MLA+ Berlin is here to stay. 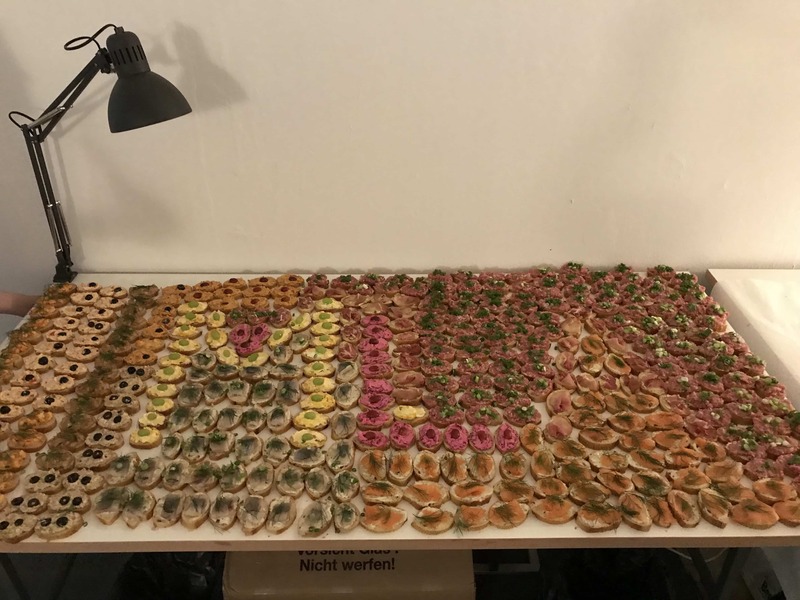 Happy anniversary to MLA+ Berlin and up to the next ones!